1. Can I repeat a task daily? Currently daily recurring option is not available, but we're updating the add-on soon. Please stay in touch! 2. What types of recurring you're giving? You can repeat a task weekly, monthly, quarterly & early. 3. How can I end the recurring task? 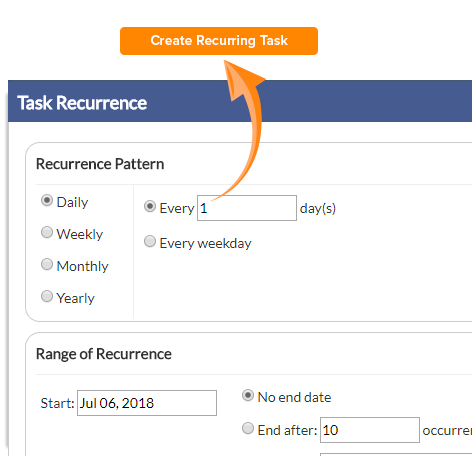 You can select the option occurrences or the end date of recurring task to end the repeat task. Yes, we can guide you in case you face any issues with installation. Please send us an email with email id of the buyer to support@orangescrum.com one of our consultants will reply back to you within 1 business day. 6. 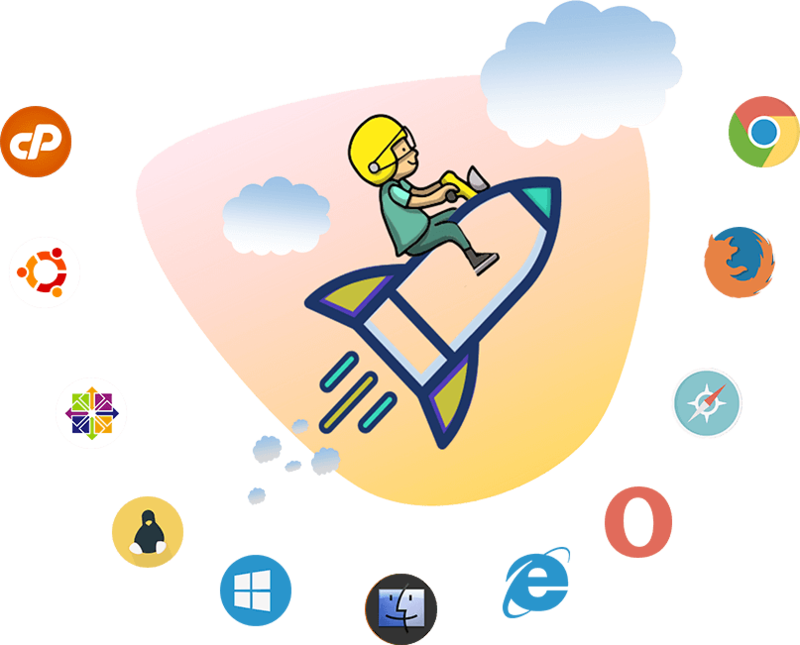 Can you customize my Recurring Task add-on?